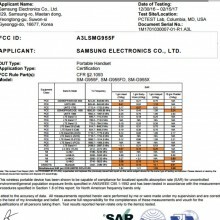 According to test reports filed with the Federal Communications Commission (FCC), the Specific Absorption Rate (SAR) for the Samsung Galaxy S8 Plus is 0.41 watts per kilogram (w/kg) at your head, and 0.97 w/kg when worn on your body. 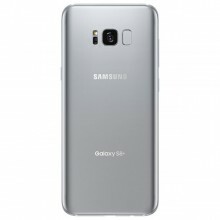 The Samsung Galaxy S8 Plus hotspot SAR is 1.10 w/kg. 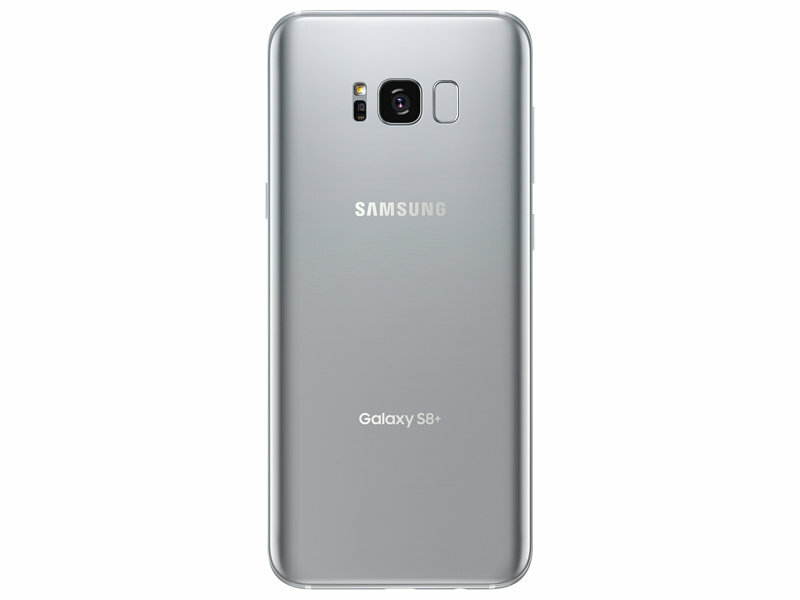 The SAR for simultaneous transmission (cellular,Wi-Fi and bluetooth) for the Samsung Galaxy S8 is 1.52 w/kg at your head, 1.21 w/kg when worn on the body, and 1.59 w/kg when used as a hotspot simultaneously with all other transmitters active. 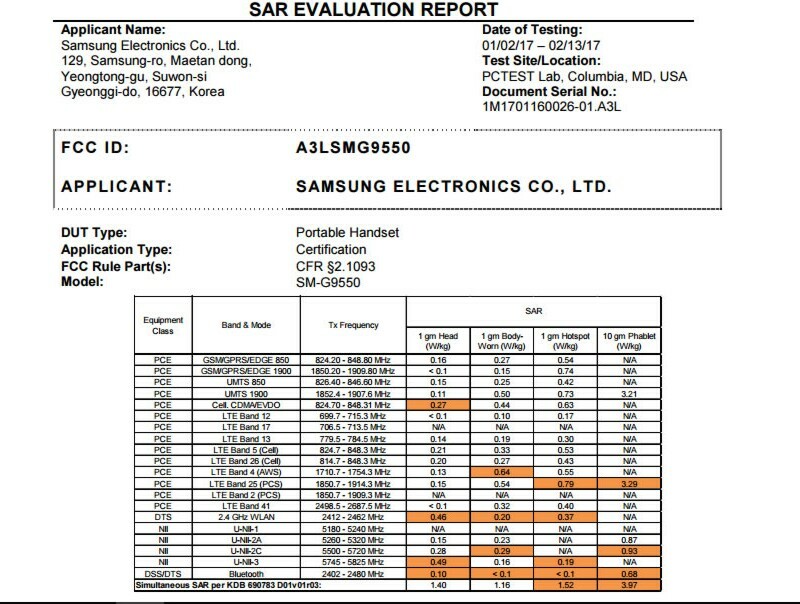 All SAR levels reported for the Samsung Galaxy S8 Plus to the FCC are averaged over one gram of body tissue corresponding to the maximum allowable level of 1.6 w/kg. 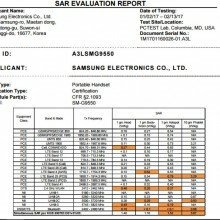 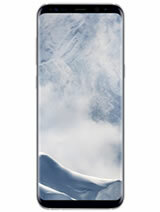 The SAR levels will vary depending upon your specific cell phone carrier (e.g., AT&T, Sprint, T-Mobile, or Verizon). 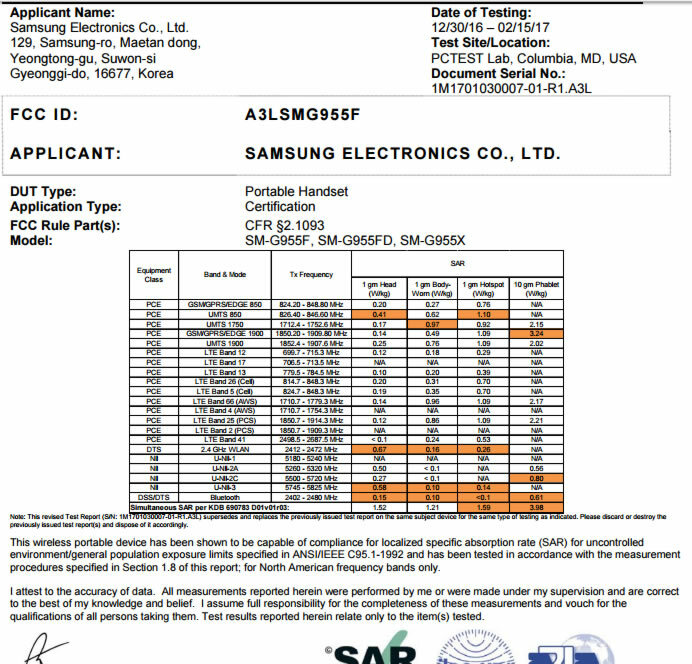 The Samsung Galaxy S8 Plus minimum separation distance for body-worn testing was 15 mm, that requires a smartphone user to maintain over 1/2 inch minimum separation (15 mm = 0.59 in) for SAR safety compliance.